Satuday April 15th Justin Bieber in Concert at the Hard Rock Hotel & Casino in Punta Cana. Catch the highly anticipated Purpose World Tour of Justin Bieber at the Hard Rock Hotel & Casino in Punta Cana. Bieber fans will be able to enjoy the live performance of worldwide number 1 hits such as “What Do You Mean,” “Sorry,” and “Love Yourself”. This is one of the most exciting events to take place in 2017 in the Caribbean. The Beliebers have the opportunity to enjoy unforgettable concert, which highlights the production of “Purpose”, the latest studio album Bieber, with which proves that his lyrics have matured and his style has evolved, but its essence remains the same. Hard Rock Hotel Punta Cana invites you the International event of the year. Justin Bieber, the biggest pop star will be performing in a concert that you need to be. Justin Bieber will rock Hard Rock Hotel Punta Cana. The best beach, entertainment and sights await you at the Hard Rock Hotel Punta Cana and we take you with all comfort and security, What more could you ask for? 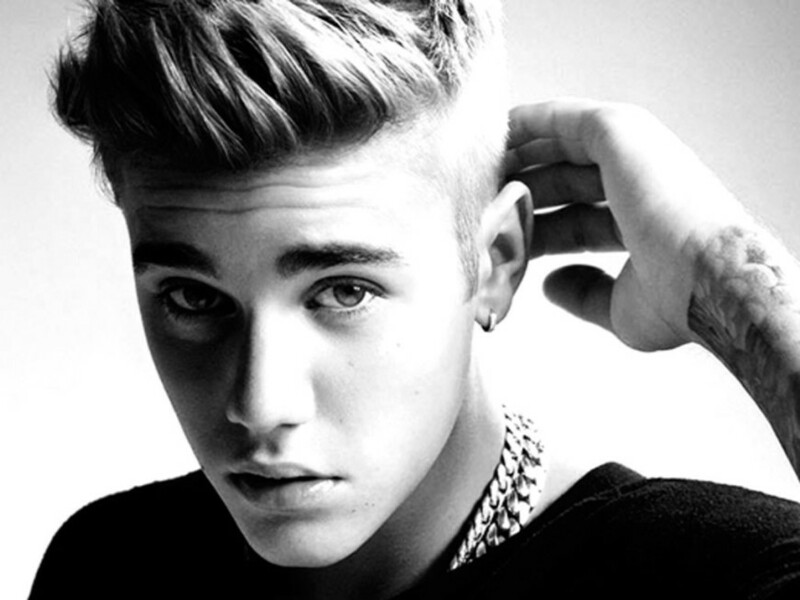 Ready to go to Justin Biever concert at Hard Rock Hotel in Punta Cana?